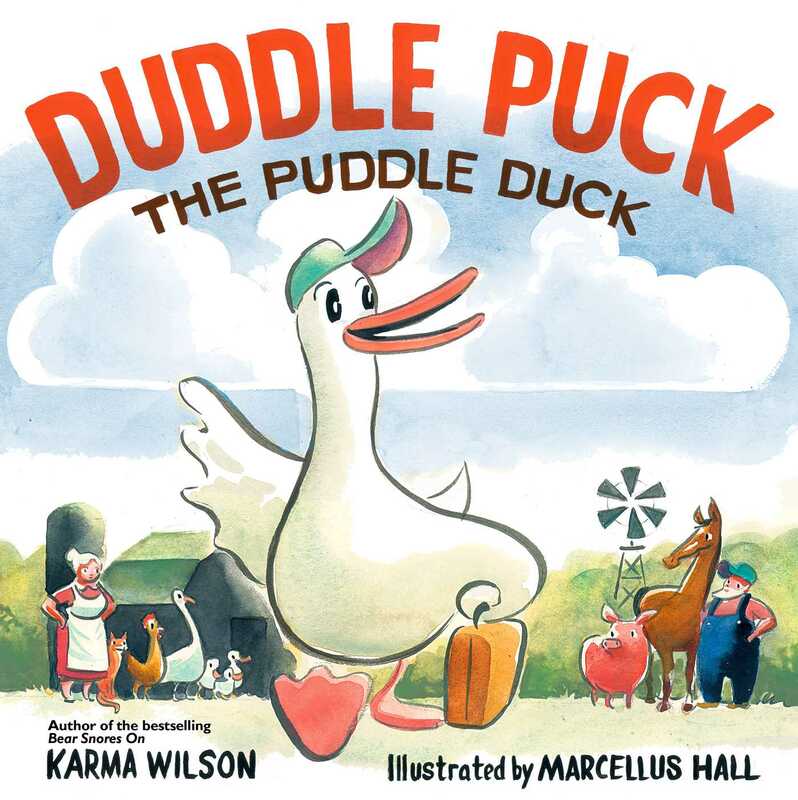 Meet the one and only Duddle Puck, a plucky duck who does anything but quack in this picture book from New York Times bestselling duo Karma Wilson and Marcellus Hall that is anything but stereotypical. Everyone knows that ducks quack, right? Well, everyone except Duddle Puck, a puddle duck who just won’t quack. Duddle Puck just loves to make all sorts of barnyard sounds as he jigs around the farm. He can cluck, honk, oink, and neigh with the best of them. But quack? Nope. The other barnyard animals think there’s no room on a farm for a duck that won’t behave like a duck. Yet as they try to teach Duddle Puck be a proper duck, they may just find that their rules aren’t all they’re “quacked” up to be. 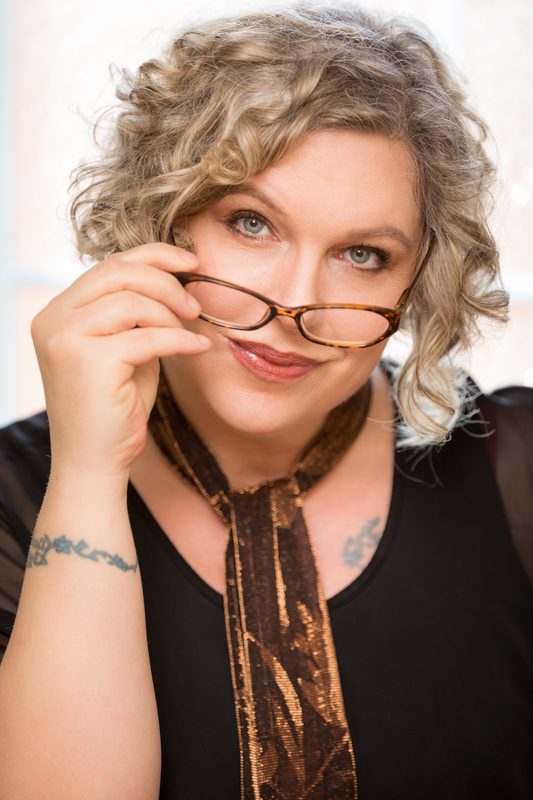 "Encouragement for all who waddle to the beat of a different drummer"